This timers shows the beginning of the next night. 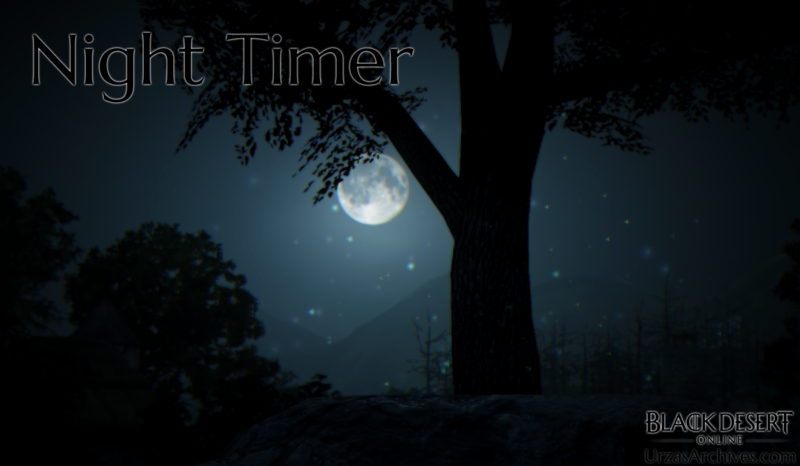 Please keep in mind that the “actual ingame time” is client based thus the night might start shortly before/after the timer. It could also be possible that the difference might grow towards the next server maintenance – due to that the next Night Timer is currently in Beta!